Are you longing for healthy locks, but seeing more than your share of split ends and frizz? Watch out for these common mistakes! Daily washing can leach oils out of your follicles, robbing them of their healthy sheen. Use shampoo every 2 – 3 days to keep your hair clean and retain that gorgeous shine. 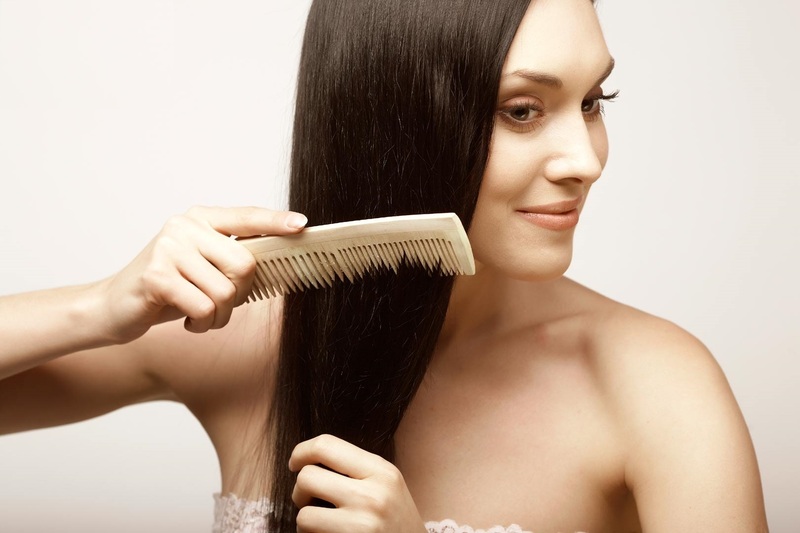 Applying heat to wet hair scorches it and can damage your follicles. And the solution is simple: make sure your hair is completely dry before using a heat product! Quickly brushing out a knot can result in damaged strands. Apply a little conditioner and use your fingers to carefully detangle your hair before gently combing it to avoid unneeded ripping and tearing. Prolonged, direct heat on your hair can result in some seriously scorched strands! To avoid burning, move your blow dryer constantly around your head while you use it. Vigorous towel-drying results in broken follicles and frizz. Try blotting your hair with a towel to soak up the dampness.